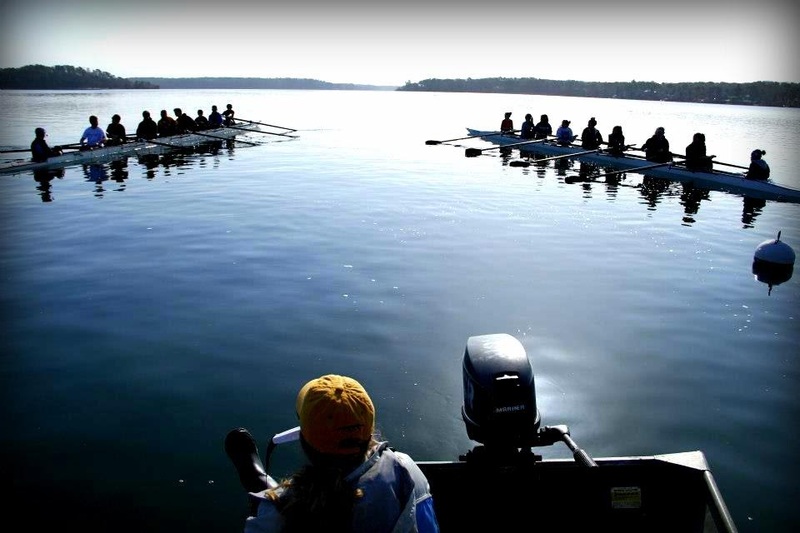 About Us — Cape and Islands Rowing Association, Inc.
Cape and Islands Rowing Association (CIRA) was established in 2015 as a 501(c)(3) non-profit to provide a central resource for multiple rowing organizations on Cape Cod and the Islands. CIRA’s goal is to foster rowing on our waterways, including Learn-To-Row, recreational rowing, and competitive youth and masters programs. Looking Ahead: CIRA has already created significant value by acting as an umbrella organization that reduced the insurance costs for the participating clubs. Our next steps involve securing bookkeeping/IRS filing services at a group rate. A long range goal is to provide a centrally located boathouse facility that could benefit all existing clubs and support expanded community programs. A possible centralized winter storage facility is another target, as most clubs' shells are stored outside in the off season, which causes deterioration and damage in the harsh Cape Cod winter weather. CIRA is governed by an appointed Board of Directors. The organization has no membership. Individual rowing organizations are encouraged to assign a representative/liaison who may also attend CIRA board meetings. Board members are appointed for one year terms, and may be re-appointed.You can get to know a little about them right here with a scroll.